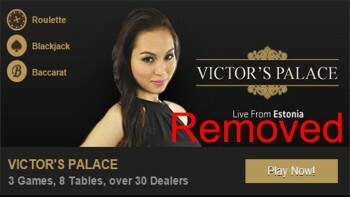 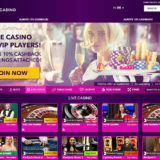 BetVictor have confirmed today, 8th March 2015, that they have removed Amaya Gamings Victors Palace Live Casino from it’s portfolio of Live Casinos. 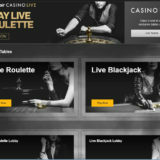 This follows the closure of Victors Live Casino last week and seems to continue a rationalisation exercise that is clearly aiming to protect the long term sustainability of BetVictor. 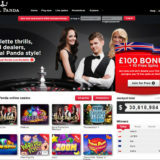 At the moment BetVictor do not have any dedicated tables having lost the last of them when Victors Live Casino closed.